Prime Minister Narendra Modi inaugurated the Eastern Peripheral Expressway a couple of Sundays ago. The much-awaited expressway will ease the traffic entering the Delhi region from Uttar Pradesh’s Meerut side. The expressway is one of its kind and gets many unique features. 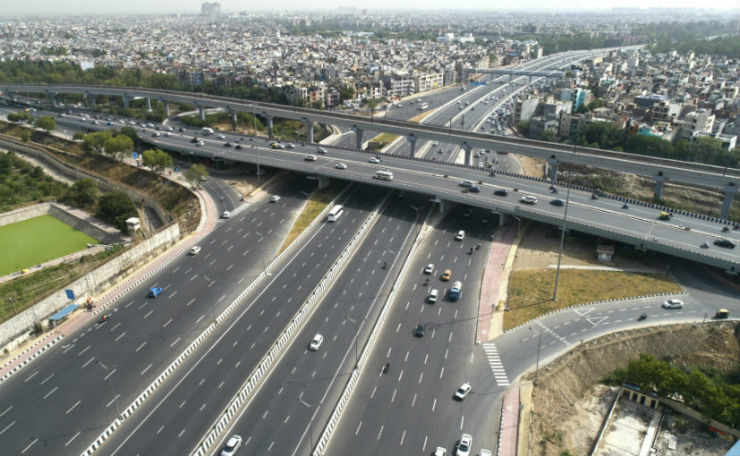 What are the things you do not know about the Eastern Peripheral Expressway? Let’s find out. The Eastern Peripheral Expressway is India’s first 14-lane expressway, which means vehicular movement on both the sides will get 7-lanes. In the middle, there is a 6-lane expressway, with controlled entrances and exits. Following the expressway will be 4-lane highways, on either side, for the use of local traffic. This will give enough space for the growing traffic of Delhi to move freely. The first 27.4 km of the expressway will be 14-laned and rest will be six-lane. Only the Delhi part of the 135 km expressway has been completed now. 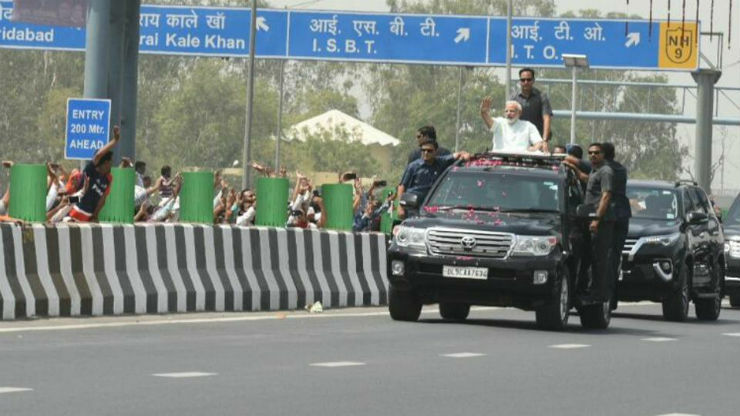 Modi inaugurated the 8.716 km section of the expressway and it has been completed in record time. The whole section, which was scheduled to complete in May 2019 has been completed in 18 months, which is quite a feat in India. The complete expressway will open in the coming time. The 8.7 km stretch used to be extremely crowded before the opening of the expressway. With all the out-of-state traffic merging with the local traffic, the small stretch used to take as much as 45 minutes to cover. With the opening of the expressway, the total stretch can now be covered in just 8 minutes, which is phenomenal in a crowded metro city like Delhi. The whole stretch gets state-of-the-art CCTV systems with radars. Any vehicle that crosses the speed limit will be clicked by the cameras and the challan will be sent to the home of the culprit. This will force vehicles to stay within the speed limits making the expressway less prone to accidents. It also gets an Intelligent Highway Traffic Management System (HTMS) and Video Incident Detection System (VIDS) that will alert the authorities about any traffic build-up or accidents on the highway. The whole highway will have some interesting artifacts along the route. There will be replicas of iconic Indian buildings and statues along the highway including the Ashoka Lion, Ashoka Chakra, Konark Temple, Jaliawalan Bagh, Gateway of India, Qutub Minar, Char Minar, Lal Quila, Kirti Stambh, India Gate, Hawa Mahal and Gujarat carvings.